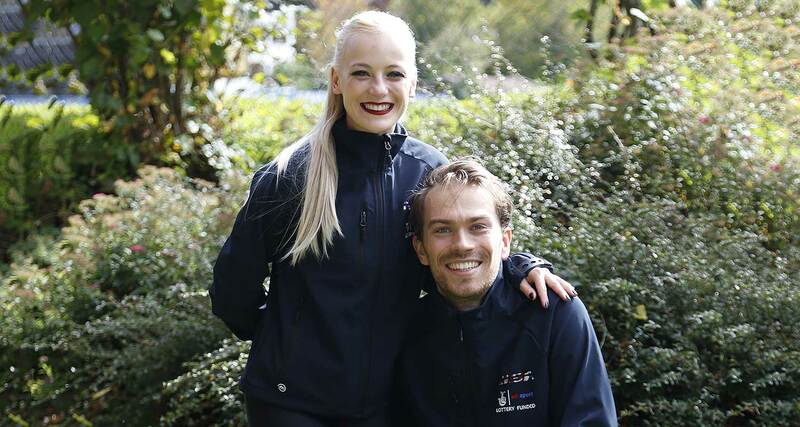 Penny Coomes & Nicholas Buckland teamed up in 2005 where they trained at The National Ice Centre, Nottingham. In December 2009, they moved to New Jersey to train under 2 time Olympic Champion, Evgeny Platov. They relocated to Novi, Michigan, to train with Igor Shpilband in May 2015. Hobbies Acting, Cooking, Reading, Listening to music, Watching movies and Drinking Tea. Playing golf, Football, Guitar and the Xbox. Also, Go-Karting and Painballing.